PRICE REDUCTION - OWNER SAYS SELL !!! 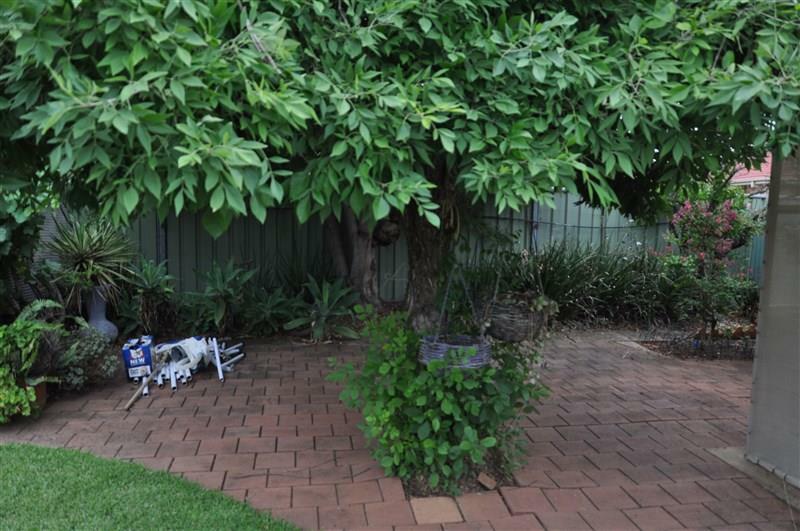 Immaculately presented, this home has 4 bedrooms and plenty of room for a growing family. 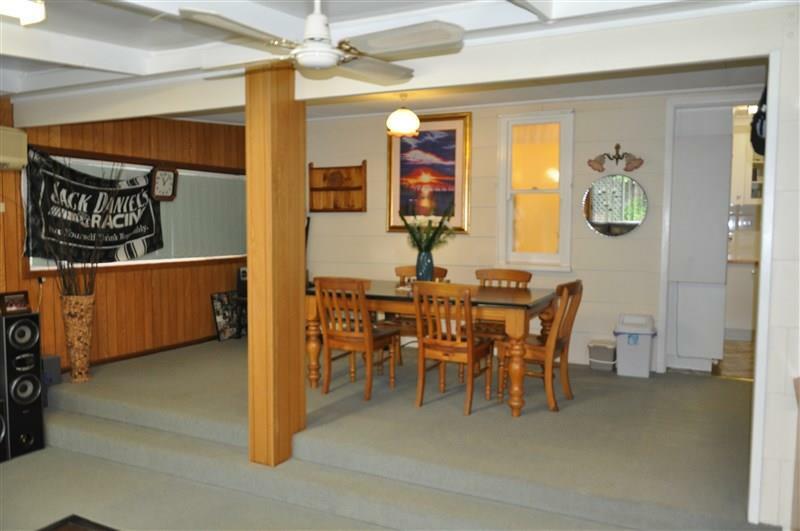 The spacious formal lounge room is adjacent to 3 bedrooms and the family bathroom. 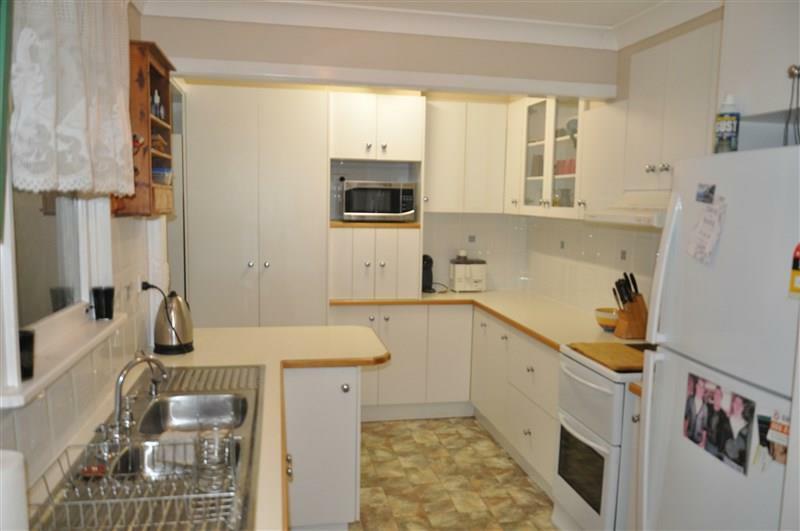 The central kitchen offers plenty of storage and opens to the huge family/rumpus area. 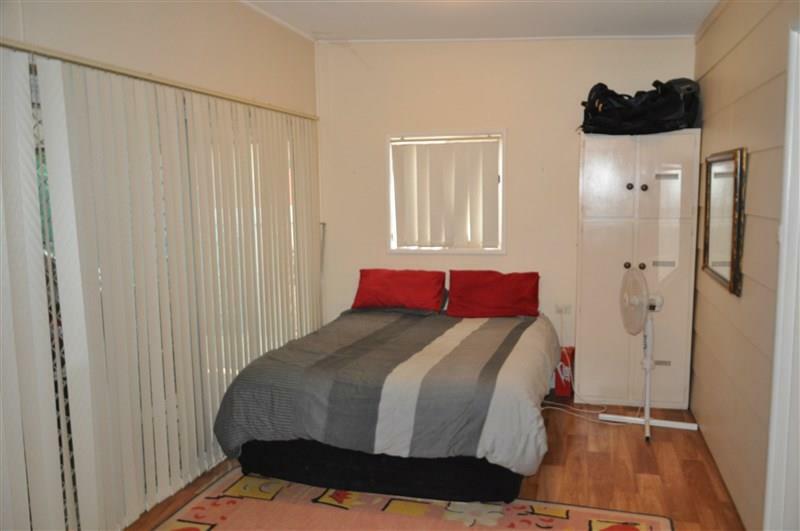 A fourth bedroom is located at the rear of the home and the laundry has a shower and toilet. 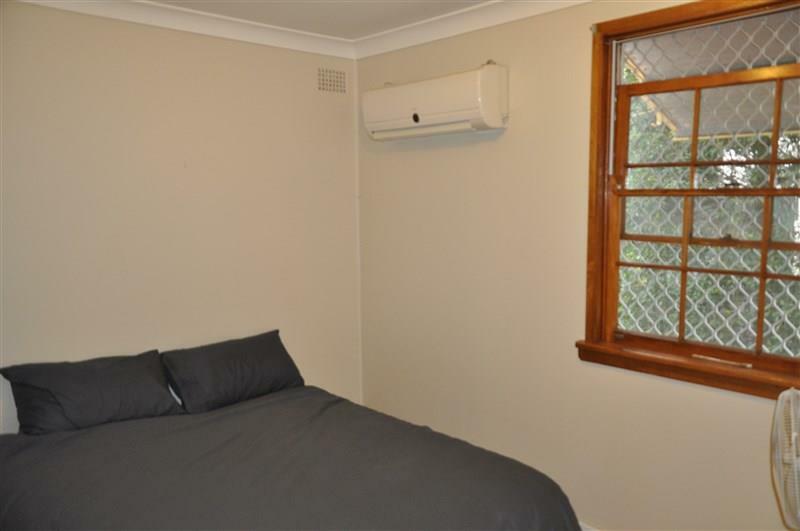 The home also features 3 split system air conditioners, gas heating and a 3.5 kw solar system. 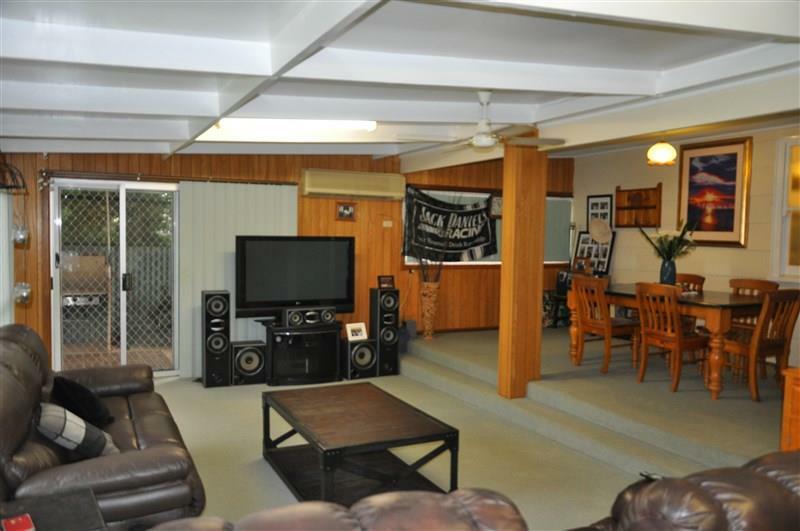 A covered outdoor entertaining area has a built in BBQ, and the back yard is very private, with established trees and gardens, paved areas and 3 garden sheds. 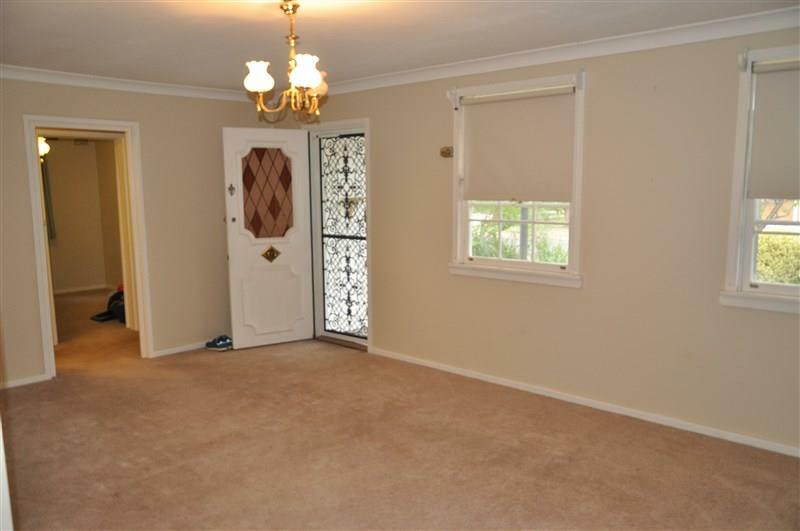 This home would be ideal for a buyer looking to offer accommodation for border /in law, as the layout is ideal for that scenario. 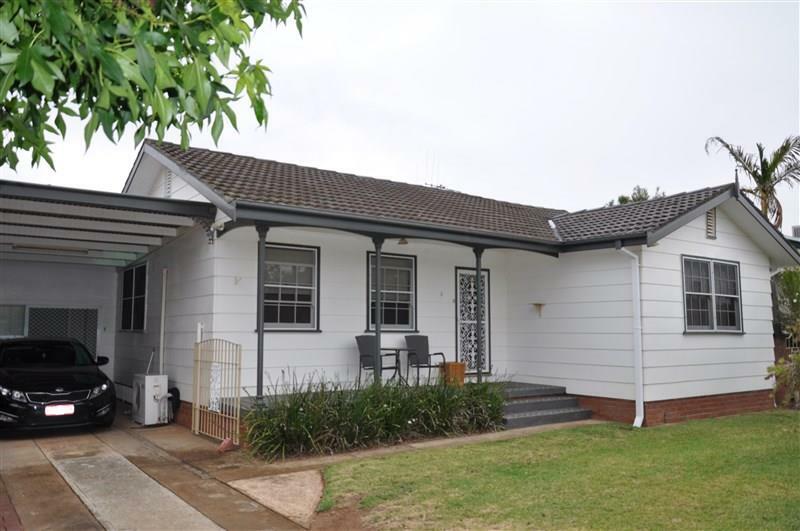 Overall this is a great family home, surrounded by privately owned residences, call to arrange an inspection today. 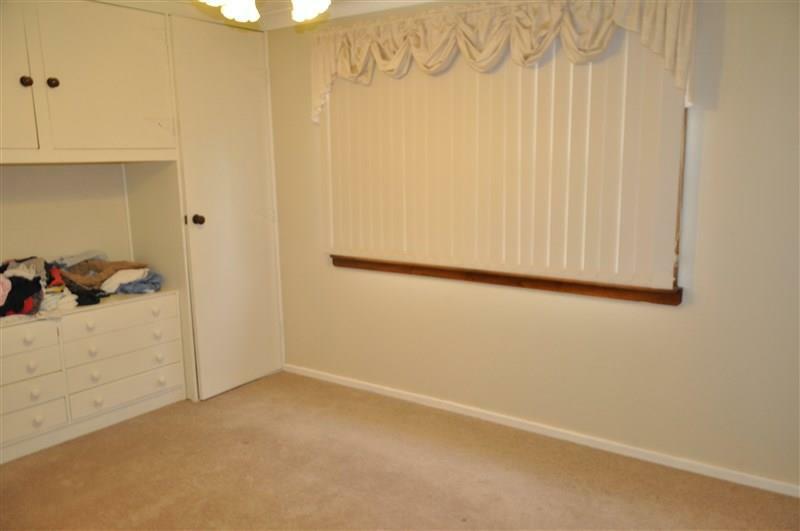 Dear Michelle, I am interested in 3 Scrivener St, Forbes, NSW 2871, Listing Number 2719917 which I found on http://ref.com.au.